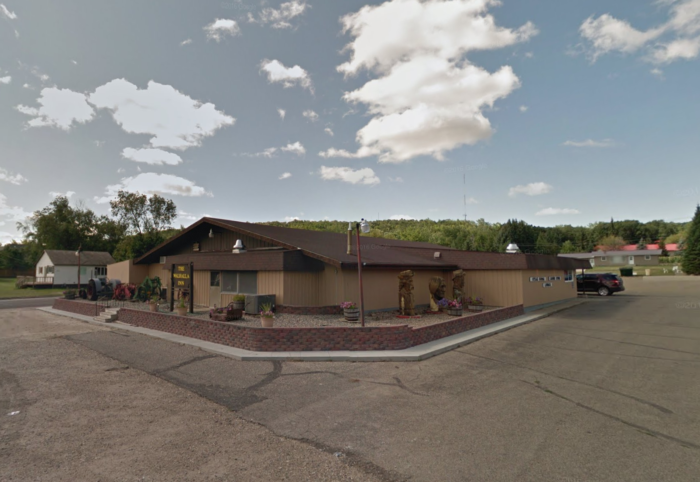 Passage To India has been named the best all-you-can-eat experience in North Dakota by multiple places and it's no wonder why. 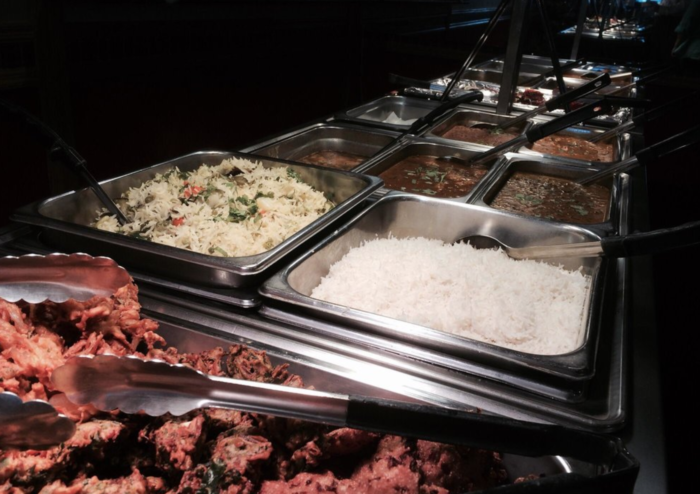 This ethnic restaurant has a huge selection of delicious Indian food, all freshly made each day. It is one of the top rated restaurants in the state's biggest city, and you'll have to experience it to see why. It's just that good, so much so that you'll be eating until you just can't anymore! 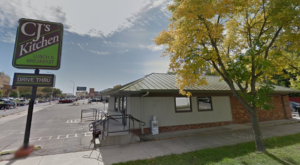 Passage To India is located at 855 45th St. S, A3, Fargo, ND 58103. 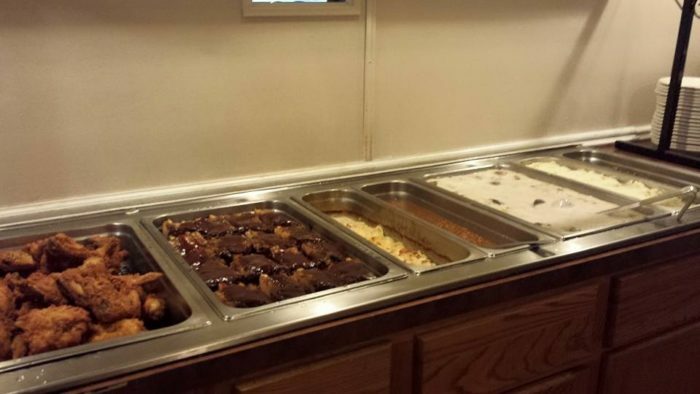 Each week, Walhalla Inn has a Saturday buffet that'll make your mouth water. BBQ ribs, pulled pork, potatoes and gravy, chicken, and green beans — what more could you ask for? You certainly don't want to miss this tasty weekly buffet, though Walhalla Inn has fantastic food all week long in case you can't make it on a Saturday. 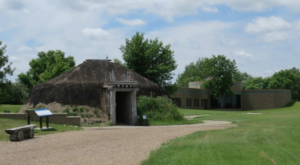 Walhalla Inn is located at 504 Sunset Ave., Walhalla, ND 58282. The Panda Buffet restaurant certainly has a lot more than you'd expect. 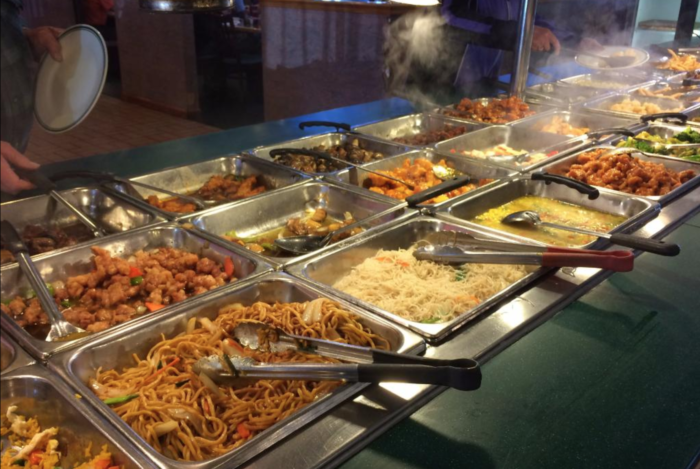 It's not your typical Chinese buffet restaurant — it's what they call an "international super buffet." 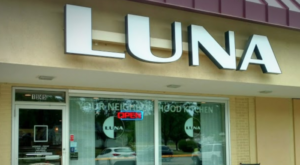 They serve up not only Chinese, but Mongolian, Italian, American, and Japanese food, as well. Rows upon rows of hot dishes are there for the taking — and you'll want to try it all. With more than 120 items on their menu, even the pickiest eaters will find something they like. Plus, all of the options are made to perfection! 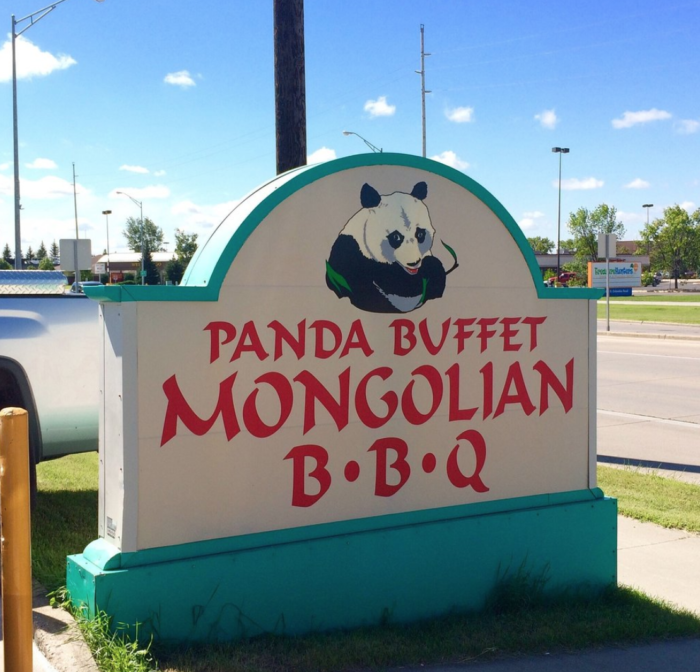 Panda Buffet is located at 2451 S Columbia Rd., Grand Forks, ND 58201. 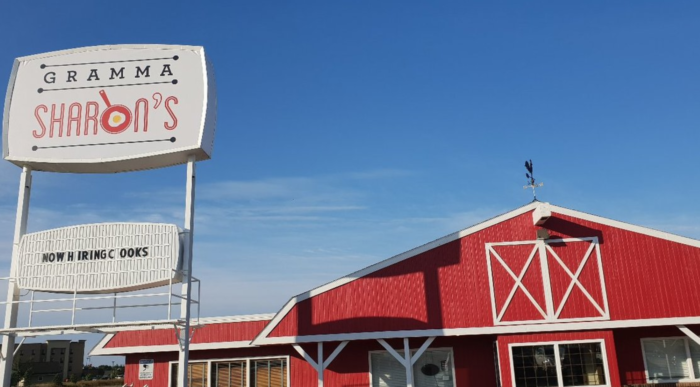 This adorable barn-like restaurant has lots of tasty, home-cooked options, but what most people know them for is their scrumptious breakfast — specifically, the breakfast buffet. If you're in the mood for an all-you-can-eat breakfast extravaganza, then Gramma Sharon's is the place for you. 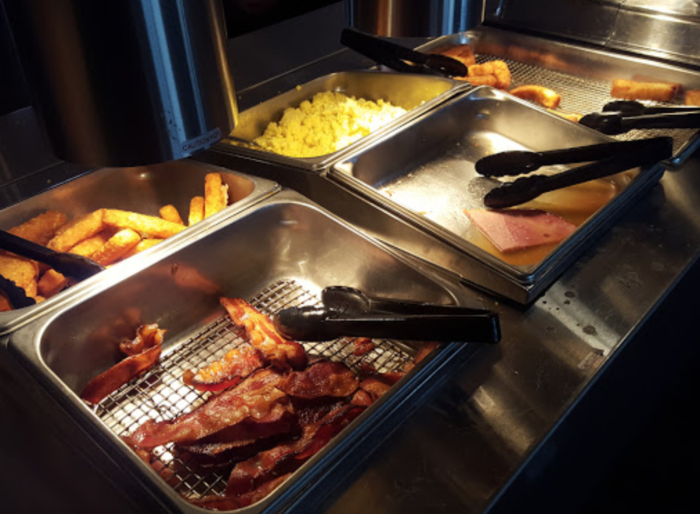 Whether you grab some french toast, bacon, eggs, or a bit of everything, it'll be one of the best breakfast buffet experiences you'll ever have. 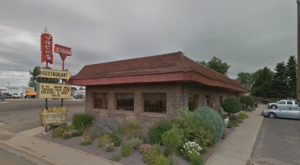 Gramma Sharon's is located at 1501 16th St. SW, Williston, ND 58801. 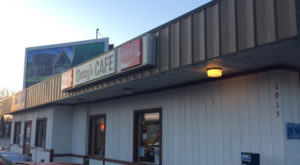 This quaint small town diner offers quality, home cooked meals all week long, but their Sunday buffet is something that keeps people coming back every week. Broasted chicken is almost always available during the buffet, but other rotating options include things like roast beef, shrimp, fish, meatloaf, BBQ sausage, mashed potatoes, stuffing, and so much more — plus soup and salad. 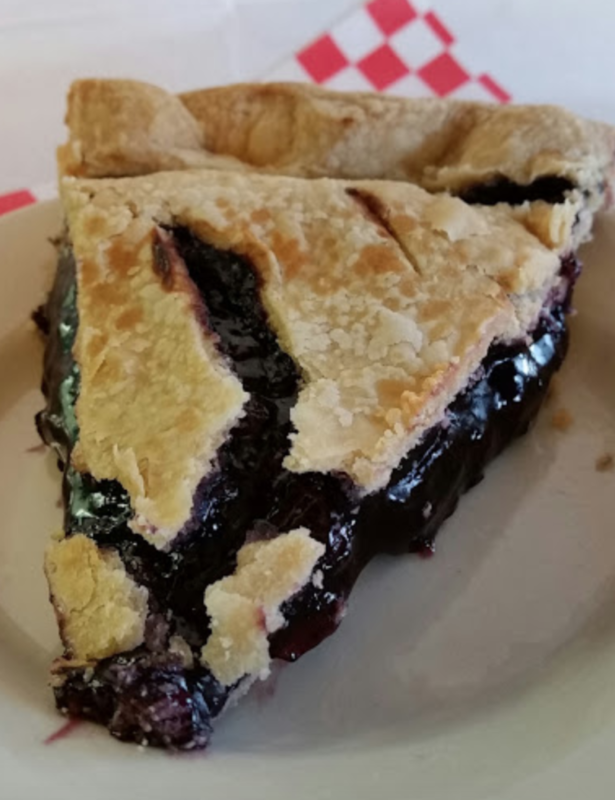 Grab a slice of their sweet, delicious pie for dessert and you won't regret it — though you might be a bit full! 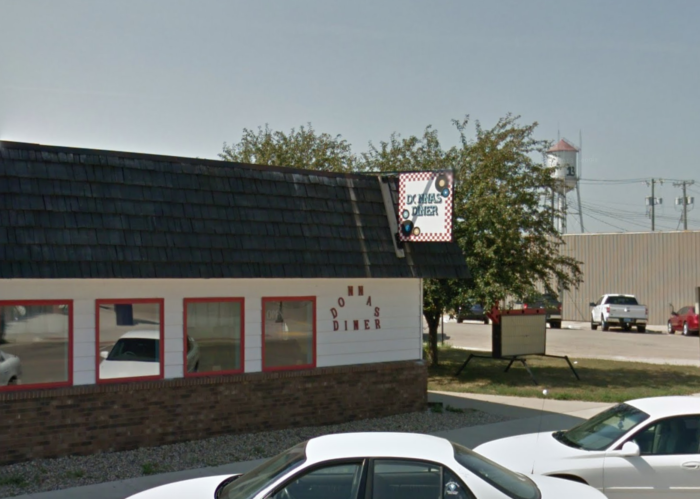 Donna's Diner is located at 604 Main Ave., Oakes, ND 58474. Hopefully, you’re feeling hungry after reading this! 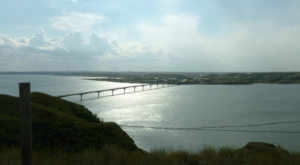 North Dakota has such a wide variety of restaurants that have all different kinds of food. 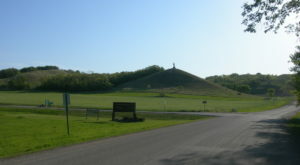 Need to find the ultimate eating destination? 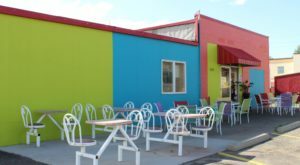 There’s one street in the state that has every type of restaurant imaginable, and it’s not to be missed.